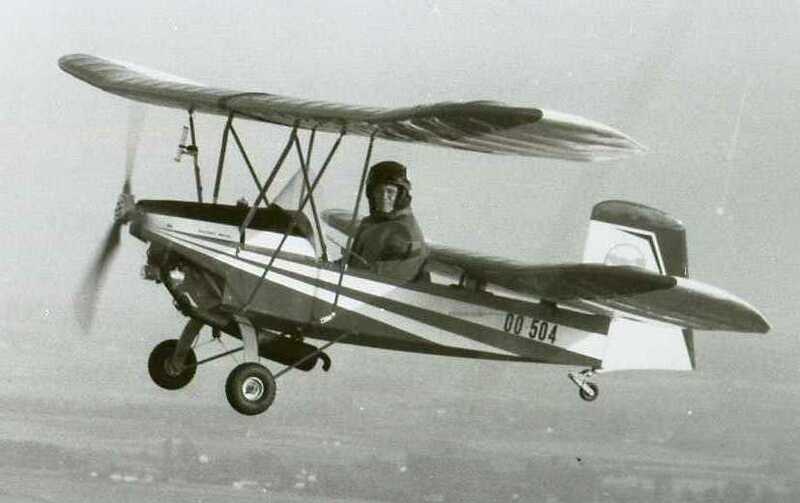 It was modified with a completely new wooden fuselage by Michel Rocourt hence the name ROMIBUTTER. Keeping the Butterfly wings and tail, it was registered again OO-504 on 3/2/1987. The new engine fitted is a Rotax 277 driven first a 2-blades wooden propeller, then a 3-blades fiber propeller. At its first RSA Rally held at Brienne-le-Château in 1987, it won the Coupe Allard du souvenir Henri Mignet and flew to many airshows during its flying life. 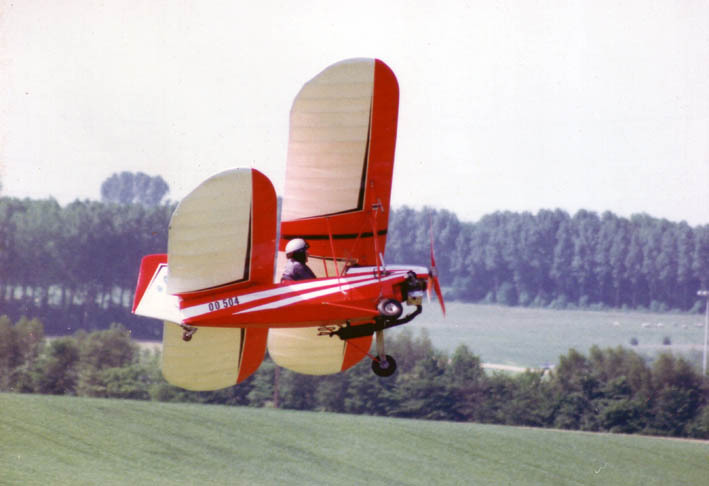 It is a unique ultralight and one of the oldest preserved belgian ultralight. Its concept inspired the french Bifly from Lascaud who even used it for his first advertisements ! Status : private collection on loan. Dismantled at the workshop.